History In 1936, Bob Wian sold his prized DeSoto Roadster to purchase a small hamburger stand in Glendale, California. He named it Bob's Pantry. Customers couldn't get enough of Bob's new creation. One fan in particular was a chubby six-year-old boy in droopy overalls. He would often help Bob sweep up in exchange for a free burger. 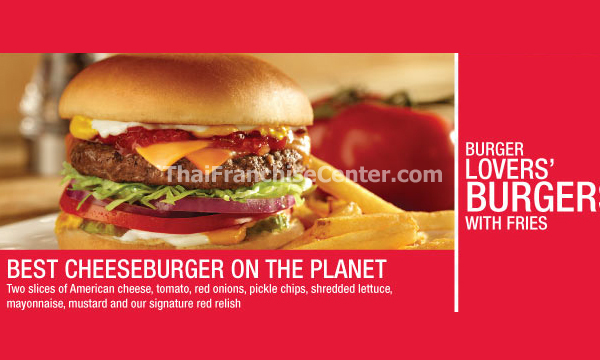 In honor of his young friend, Wian decided to name the better burger the Big Boy®. Another regular customer, a movie studio animator, sketched the now famous character on a napkin. & Services What's better than eating at Bob's Big Boy®? Owning one! Do you want to be part of a legendary 75-year American Brand Restaurant System? Do you want to own a new "inline" restaurant design with lower upfront investment and operating costs? Are you a high energy person with restaurant experience and the financial capability to get started? 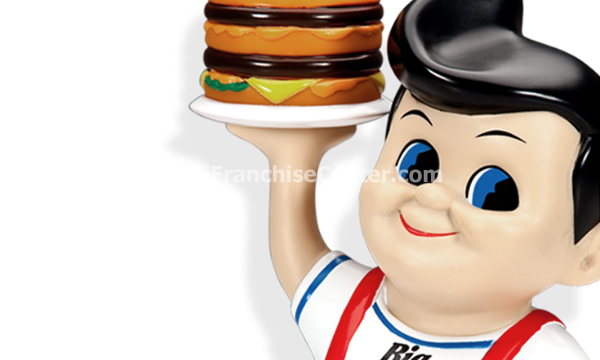 If you have answered "YES," then Bob's Big Boy® has the franchise opportunity for you! 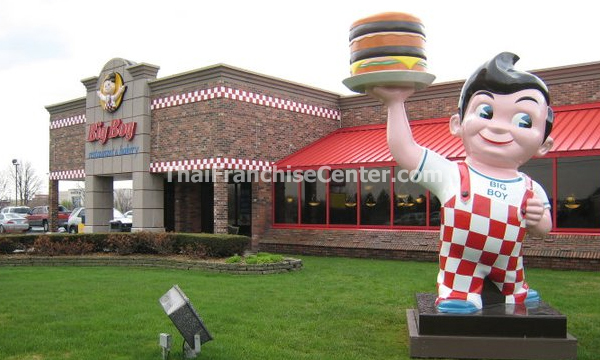 Investment Description: Benefit from 75 years of legendary restaurant experience with Bob's Big Boy® and provide great American food with world class service standards. Total investment range: To $750,000. & Support Training and support include developing the leadership skills and business acumen of your management team, training focused on guest service, reviewing local marketing opportunities, etc. etc. 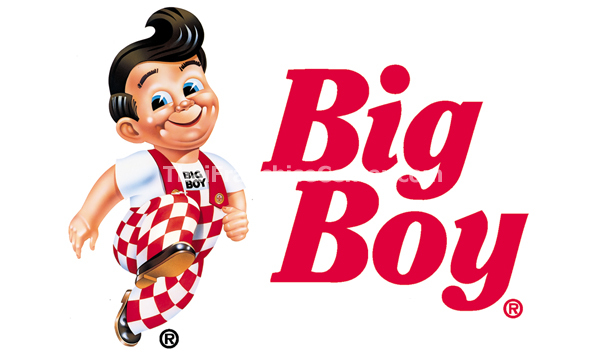 Why Bob's Big Boy®? Unbelievable Brand recognition and loyalty. Highly desirable territories across the United States: AZ, CA, TX, GA and FL. Multi-Unit Developers and Area Development Agreements welcomed. Strong Franchisor support through entire site selection, construction and new store opening. You will have a Business Director assigned to you who will provide on-going support. The support comes in many different forms. One-on-one meetings are conducted to provide feedback to you on the operations of your store. Popular and affordable family menu, served all day. Address 4199 Marcy St. Warren, MI 48091 USA.